Radio 4U was a station that came on the air relatively late in the historical Irish Pirate era. The target was Derry / Londonderry City. Although this station was known to us here at the dx archive, nothing virtually was known of the station until an email arrived in July 2014 along with a very detailed history of Radio 4U. The only image we have so far of the station is from a 1991 calendar produced by Anoraks Ireland. This was a thumbnail, and thus the quality given below is particularly poor. 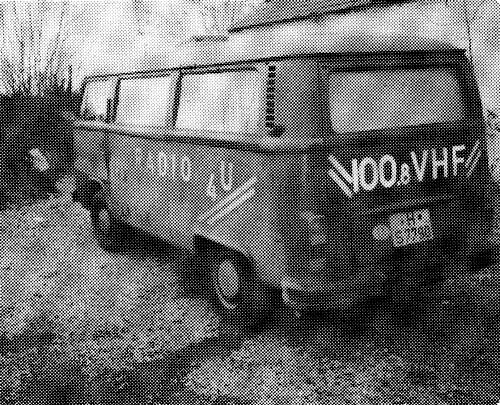 Click here to read a PDF file of the history of Radio 4U, written and edited by Patrik Garten.